A unique, beautiful bracelet has the power to become your permanent to-go accessory, transforming anything you wear into something special. Our highly experienced jewelers use cutting edge technology and precious materials to ensure your arm piece is like no other. 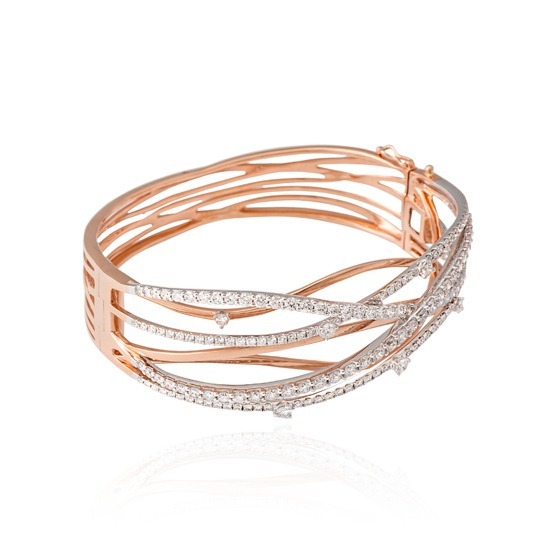 Bracelets are one of the most wearable articles of jewelry, and most every woman owns a few versatile styles. Whether you’re looking for a piece to enhance your everyday look, a luxurious accent for a special occasion, or a meaningful gift, Dominion Jewelers can help you find it. Our store in Falls Church, Virginia, features an impressive selection of superior quality bracelets. We also offer personalized design service, providing our clients with the opportunity to create custom bracelets to uniquely express their personal style. Using only the finest precious metals, diamonds and gemstones, we can help you craft the perfect piece for yourself or that special loved one—something that you simply won’t find anywhere else. Whether you enjoy layering several pieces of jewelry at once or you prefer to keep it simple, bracelets are basic accessories for any jewelry lover. And, because there are so many different design possibilities, they are a favorite gift as well. From classic gold bangles to diamond tennis bracelets to a simple circlet of creamy pearls, there is a just-right bracelet for every personality, style and occasion. 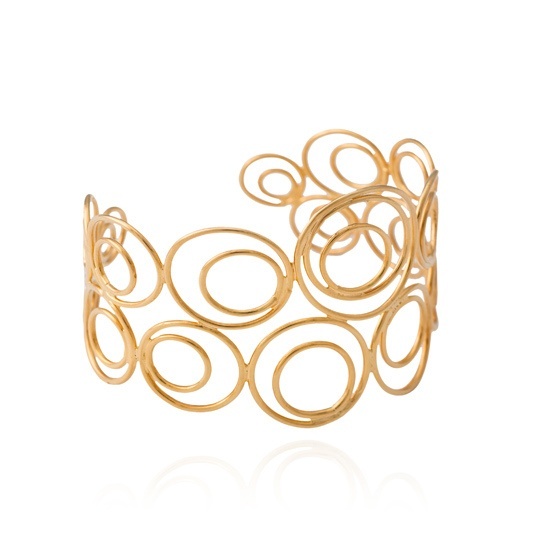 A simple gold bracelet can add a touch of sophistication to your everyday wardrobe. 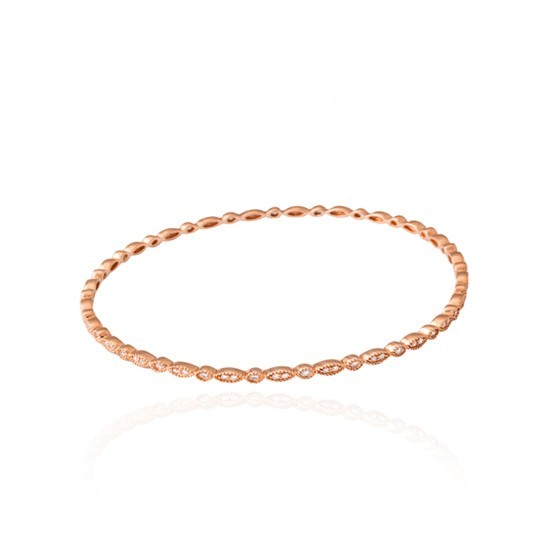 The chic look of a link bracelet in yellow, white, or rose gold will complement a casual shirt and jeans or a summer dress. 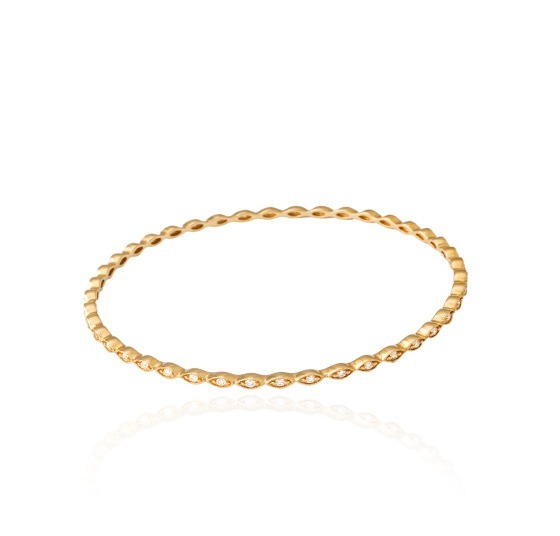 Our collection includes gold bracelets in a variety of link sizes, ranging from chunky statement pieces to trendy, stirrup-style designs and delicate ropes. For something especially unique, consider choosing or designing a piece using mixed metals for maximum versatility. 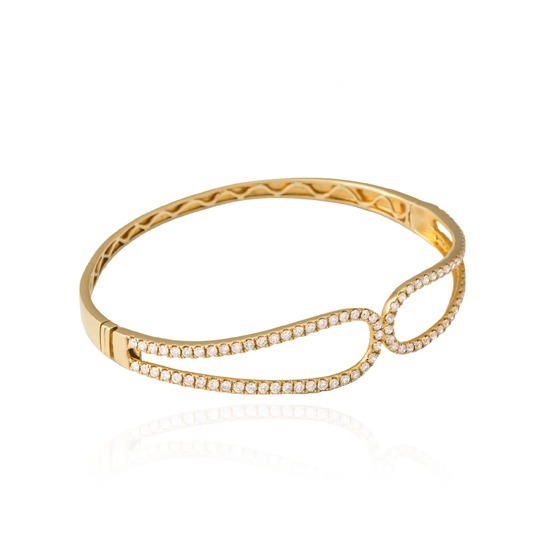 Bangle bracelets have never gone out of fashion, and are especially easy to dress up or down. Dominion Jewelers offers a myriad of options in traditional, vintage and contemporary styles that are anything but ordinary. Our onyx and diamond bangle is a sleek, modern update on the classic, and our gorgeous diamond-studded bangle is a dazzler. Adding gemstones in a favorite hue can add a touch of personal style—a fun and unexpected pop of color in any wardrobe. Searching for a classic piece of jewelry for a formal occasion? A pearl bracelet may be exactly what you’re looking for. Whether it’s a simple, single strand or a striking two- or three-strand design, pearl bracelets are also a perennially favorite bridal accessory—the perfect ‘something new’ for a special bride’s wedding day. And, like diamonds, pearls are likely to become family heirlooms, worn and cherished by generations to come. 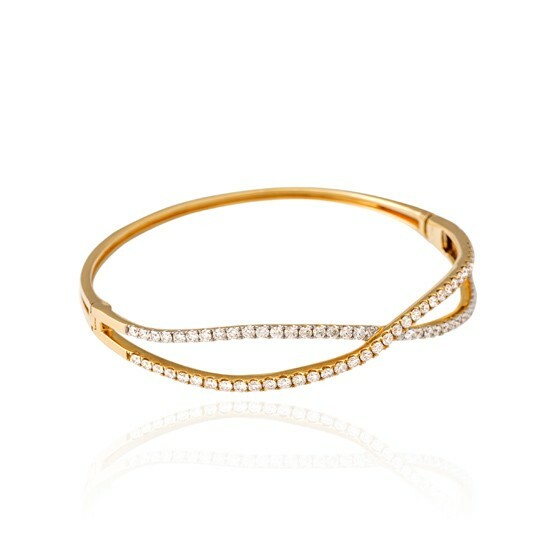 A tennis bracelet is a treasure in any jewelry collection. Its simplicity and versatility make it always appropriate, no matter the occasion. Tennis bracelets are traditionally set with brilliant white diamonds, but can also be custom designed to feature richly colored gemstones such as rubies and sapphires—or even contemporary black diamonds—to create a one-of-a-kind look. Dominion Jewelers offers an extensive selection of gorgeous bracelets, but if you simply can’t find that perfect one, let us help you create the bracelet of your dreams. 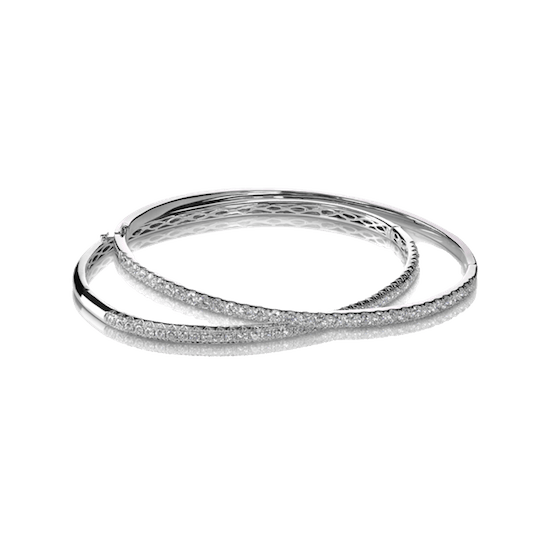 Your vision can become a reality with our custom design services, where one of our jewelry experts will work closely with you to bring your design to life. This attentive service is what sets us apart from many other jewelry stores in the Washington, DC metropolitan area. It is also our promise that you will be able to own and enjoy a truly exceptional piece. At Dominion Jewelers, we realize how much meaning a single piece of jewelry can hold. In every personal collection, there are gifts from loved ones that evoke special memories, mark momentous occasions, or simply remind us of the special people in our lives. It is often these pieces that are passed down and become part of a family’s history. And because we understand and appreciate this, we are proudly dedicated to creating the finest quality jewelry that will retain its value and beauty for many lifetimes. If you’re interested in exploring our extensive bracelet collection or would like to learn more about creating a uniquely personal custom piece, we invite you to browse our beautiful showroom or meet with a design professional today.